Partfinder Marine - Registration: Buyers: Bona-fide Marine purchasing businesses only eligible for limited access 30 day trial, Suppliers: please contact us for membership conditions. Registration: Buyers: Bona-fide Marine purchasing businesses only eligible for limited access 30 day trial, Suppliers: please contact us for membership conditions. This will take no longer than 2 or 3 minutes. Please use a real email address. We will send your password to this address and you will receive all notifications here too. In return, we promise not to pass it on to any third party. Read and send messages to the whole Partfinder Marine community. List your spare parts / full inventory to the rest of the community. Choose to deal only with other trade users or with everyone. 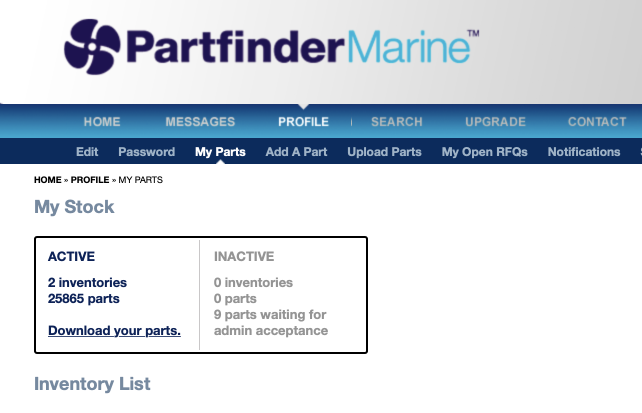 Send & receive RFQs, and complete the buying process within the security of the Partfinder Marine system. Receive instant notifications by email, fax or SMS. 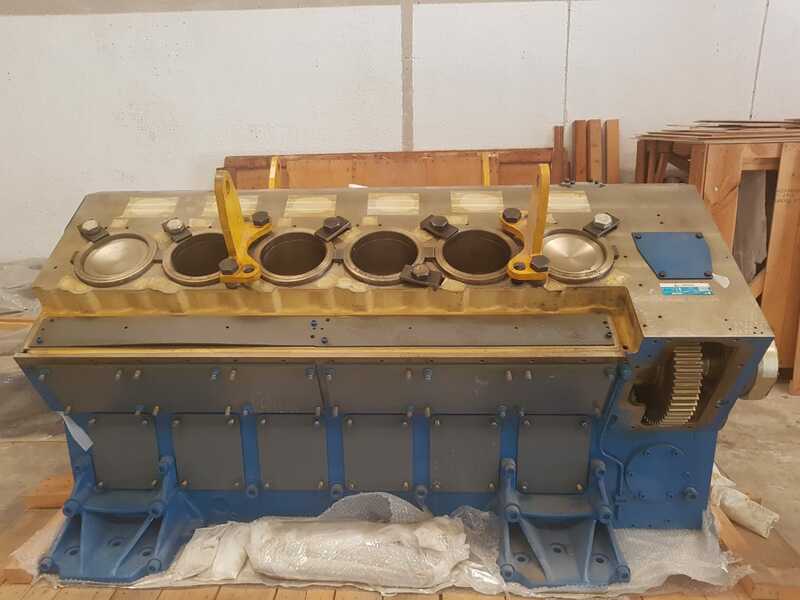 Search for spare parts or suppliers.